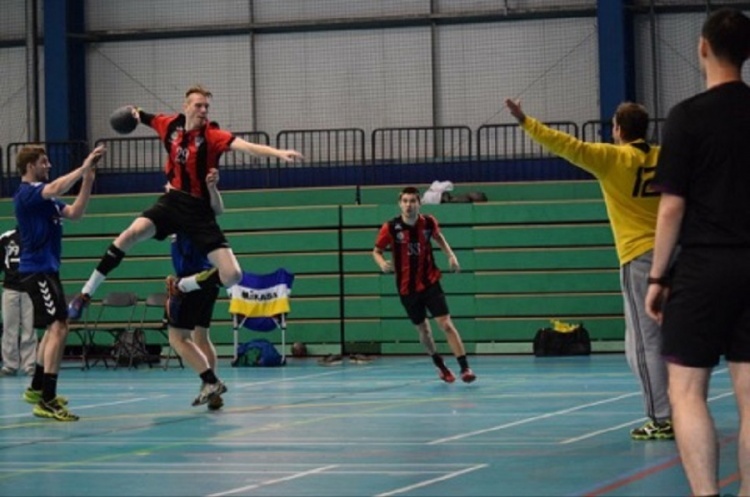 Leaders Warrington Wolves host West London Eagles on Saturday in the Men’s Premier Handball League, while London GD play Nottingham, and NEM Hawks travel to Olympia. Defending champions Wolves head the standings on goal difference ahead of GD, winning both their opening matches, against Liverpool and Nottingham. Eagles have found the going tough in their opening matches, losing against GD and Cambridge. Throw-off at Powerleague Trafford on Saturday is at 16.00. GD also have a 100% record thanks to victories over Hawks and Eagles and will be eyeing top spot. They know that, even if Wolves win, if they are victorious by four more goals than Wolves, they will top the table. Nottingham prop up the table, but have played just one match, the defeat against Wolves, and will be bidding to return to the East Midlands with three points in the bag. Throw-off at the Copper Box Arena on Saturday is at 13.30, and is followed by the Women’s Premier Handball League match between GD and Coventry Sharks at 15.30. Hawks go into their match at Olympia buoyed by their win over Cambridge, following an opening-day defeat against GD. Olympia, have played just one match so far, a 31-16 victory over promoted Liverpool. Throw-off is at 16.30 on Saturday at Leyton Score Centre and is preceded by the women’s Premier Handball League match between the sides in great double bill. Get down to your nearest match and watch the most exciting, high scoring, action packed, contact, team sport that can be played anywhere. Love the sport, share the excitement, be a fan.